So many awesome burgers, so little time! 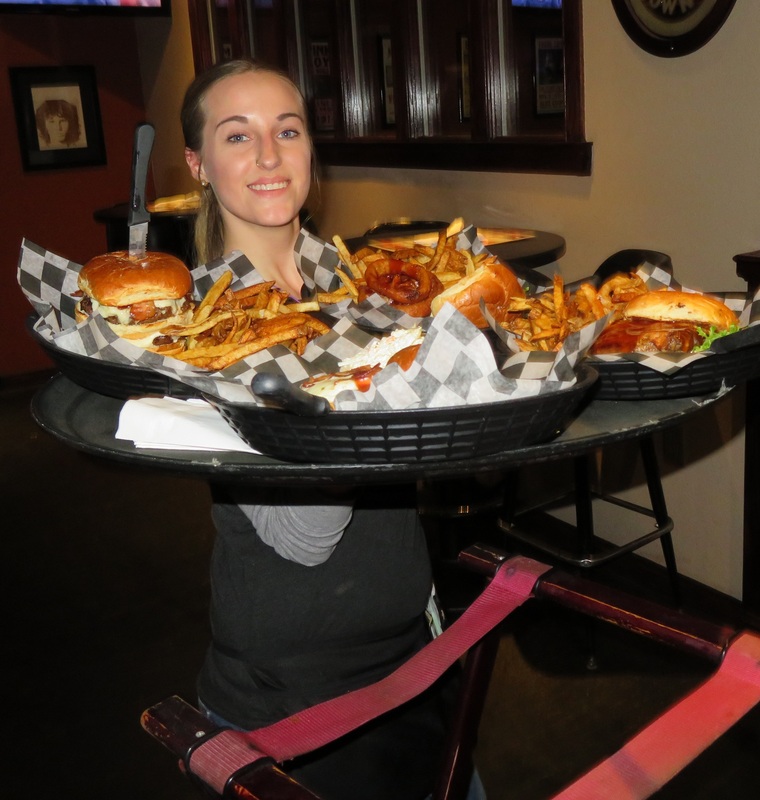 Since 2009, we have ranked all of the burgers we’ve tried that you our readers have recommended to us; close to 100 Mahoning Valley restaurants, bar & grills, taverns, pubs and diners. A very small percentage have been disappointing. Over the years, restaurants have moved up or down on our list and ones that no longer exist, obviously, have been removed. Our rankings are based primarily on our official visit but other things factor in, such as, comments from the public endorsing or criticizing, awards from any competitions, media awards, and anything else noteworthy. We do try to keep up with everything, but, occasionally we miss a closing or an award, so any assistance you can give us is much appreciated! We have overall rankings that will be published soon, but we also broke them down by county. Burgers reviewed in 2018 have not yet been ranked. We enjoyed ALL of the burgers on this list, just some more than others! Let us know how we did, or if we missed your favorite, so we can get them on the list! 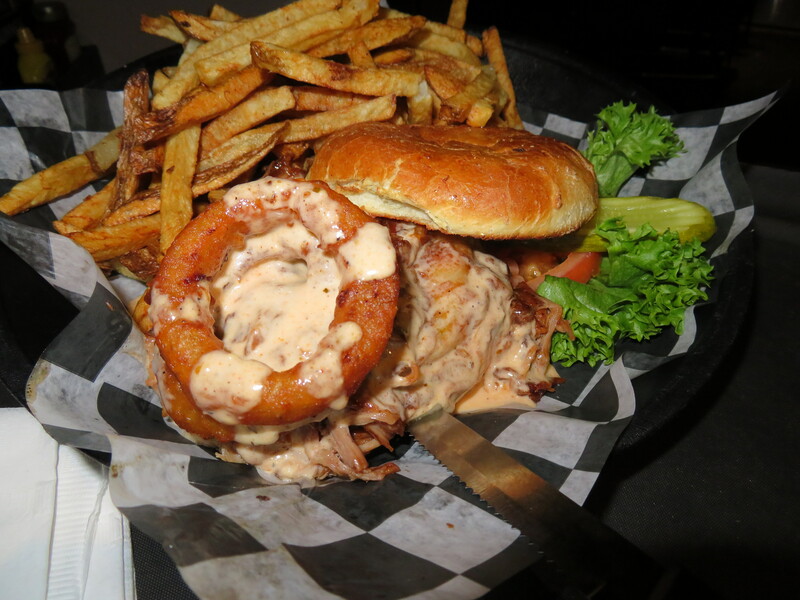 Click on the “Top 20” image below to view the current Mahoning County burger rankings. After so many requests to see our complete Trumbull burger rankings, we put together the top 20. Keep in mind that ALL of these places have great or pretty darn good burgers! We’re only publishing the top 20, but, even #20 is worth a revisit! We ranked them based on the scores we gave them at the time of our review, any comments, positive or negative, that we receive from readers about them, surprise return visits, awards from any competitions, media awards and anything else noteworthy. We try to keep up on these awards and also restaurant closings so we can remove them. Any help you can give us with this is appreciated! Let us know what you think! Click HERE for a closer look at the top 5. 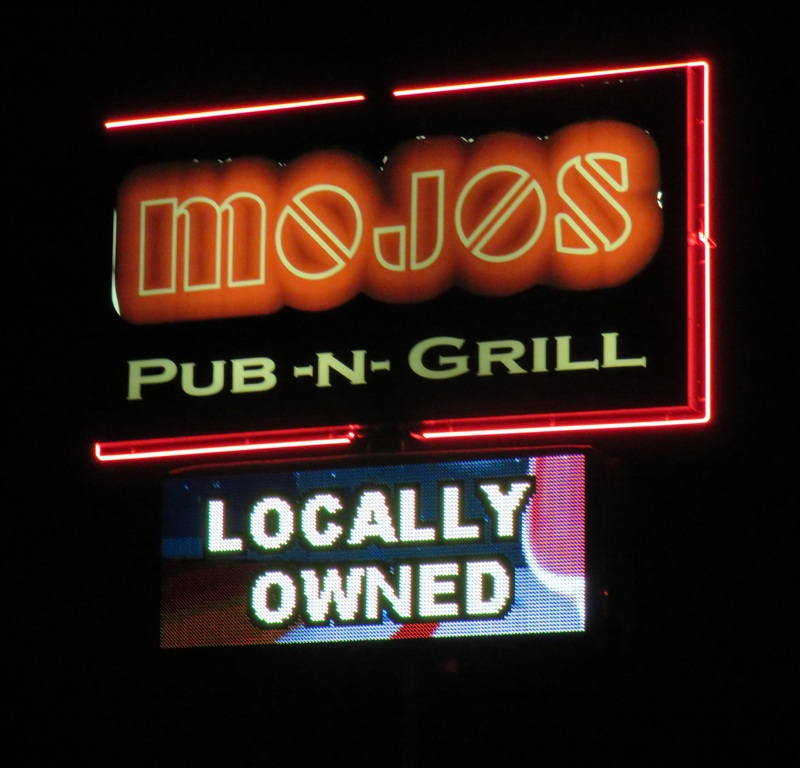 On State Route 46, North of Howland Corners, this quaint, hometown restaurant has a loyal base that swears by the food. 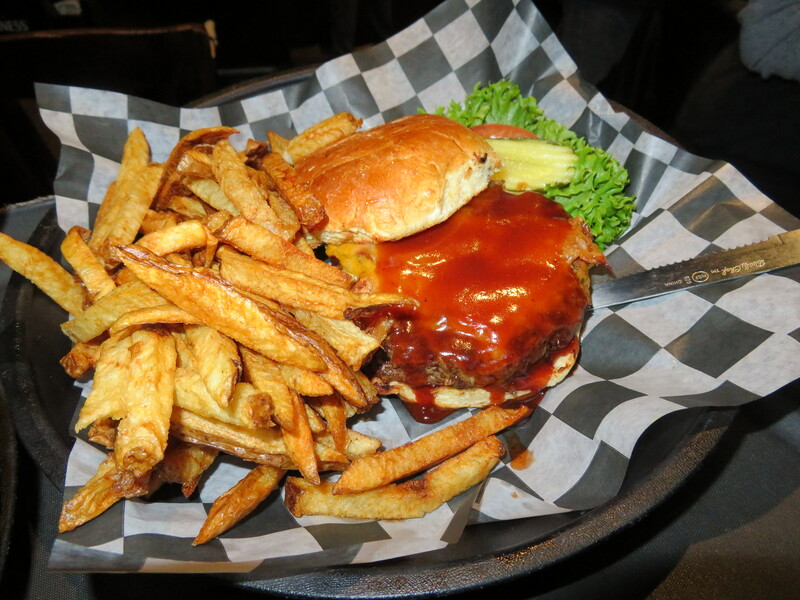 We can testify that the hearty burgers are a savory delight! 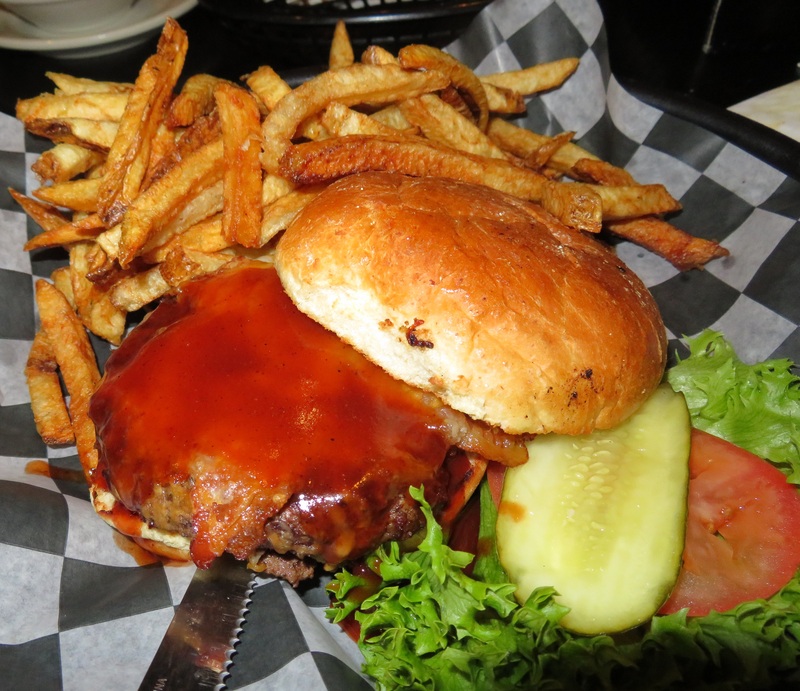 Raptis is home of the Howland Tiger Burger, a favorite among patrons. Check out our review of Raptis HERE. Located at 510 E. Market St., in the heart of Warren, Sunrise Inn is well known for their delicious pizza and other authentic Italian dishes. But Chef Stu wants it clear that his good ole All-American burger isn’t taking a backseat to the Italian cuisine! Crafted with fresh ground steak, fresh and sometime unique toppings, and served on a crispy crust brioche style bun, it’s easy to see why they received the 2011 Burger of the Year award! Check out our review of Sunrise Inn HERE. If you are looking for a little history with your meal, check out Peter Allen Inn, 8581 State St. in Kinsman. Completely restored to it’s 1820’s splendor, the historic bed and breakfast offers a surprise in the cellar – the Tavern on the Courtyard. The menu offers one burger selection that changes seasonally. 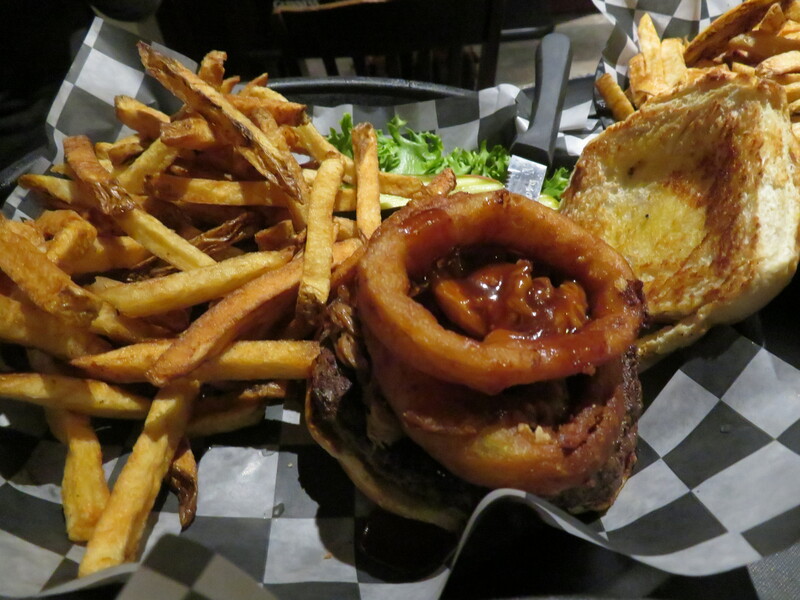 Negotiating other options for toppings is possible, but after seeing the menu burger, you may not want to! The key to this burger is the fresh, high quality, grass fed beef directly from owner Richard Thompson’s Heritage Hills Farm. See the review HERE. Speaking of history, walking into the Lake Tavern is almost like being transported back in time. With all of the ambiance of an old West saloon, this tavern, on SR46 in Mecca holds many awards including the 2012 BOTY, several Battle of the Burgers awards, 2017 Tribune Chronicle People’s Choice Best Burger, 2013 Trib People’s Choice Best Tavern, several wing competition trophies, named by Thrillist.com as one of the top 15 burgers in Ohio… you get the picture! Literally dozens of burger choices on the menu. 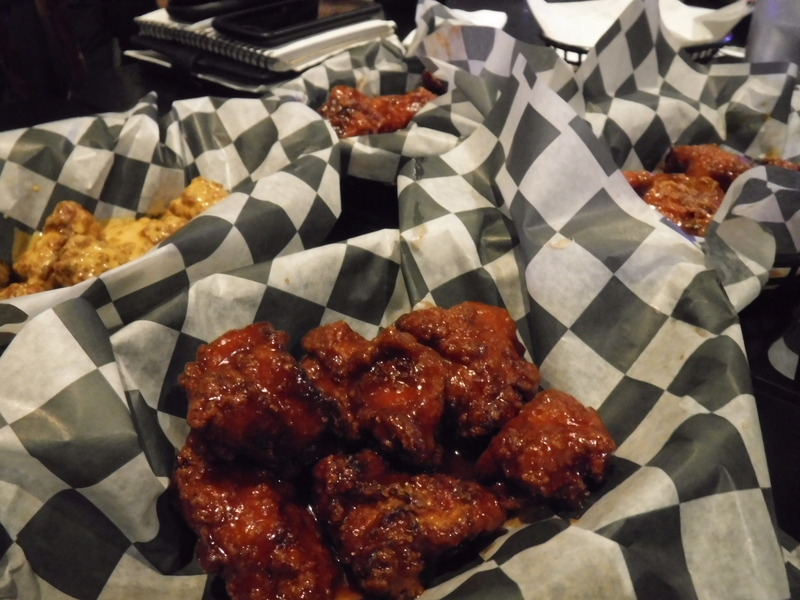 Check out our review of the Lake Tavern HERE. Owner Ron Dillon has turned Big D’s into a shrine to hamburgers! 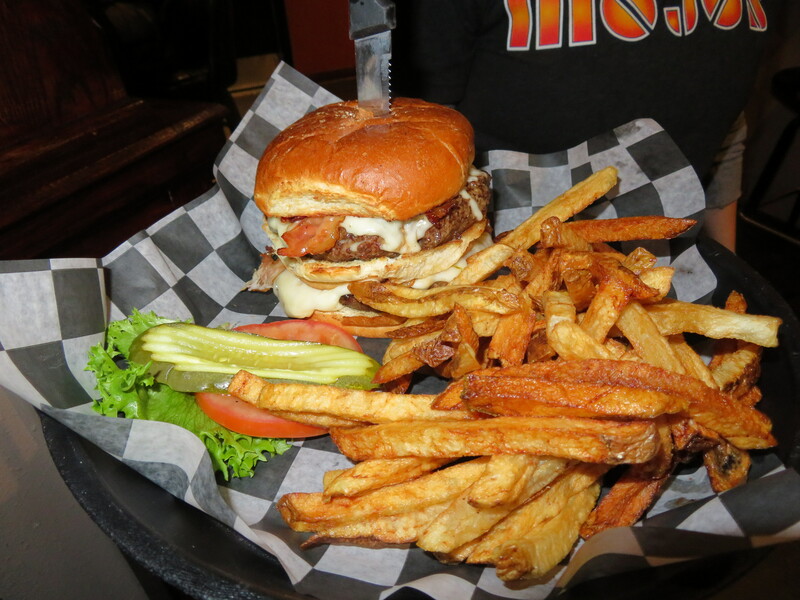 His love for burgers, his talent for cooking, and his willingness to push the creativity envelope has propelled the Newton Falls restaurant to the top of the the Trumbull County burger mountain with cheeseburgers that will knock your socks off! Winner of the 2017 Meat 16 tournament as well as the 2017 BOTY, Ron is constantly experimenting in the kitchen, searching for the holy grail of burger toppings. If you are lucky enough to time your dinner right, you may be asked to be a guinea pig for one of these artistically crafted beauties! Check out the Big D’s review HERE.